After that cliff hanger...... we jump straight back into where we left off. And it all boils down to whether Rush can deal with Gia’s dilemma, because let’s face it, not many could. There is not much I can say about this second book of the duet without giving away too much. If you have read the first, you definitely need to read the second half. I was desperate to know how their story was going to reach a HEA, and I’m happy with the result. I felt it did drag out a bit there for a while, but I fully appreciated that problems like these two had needed to be completely thought through so once a decision is made, Rush could stick by it. I envy anyone who is starting out to read this duet now, as you get the privilege of jumping straight into this second book without a huge book hangover the rest of us had. You will still gasp at the ending of book one, but can ease your pain by picking up book two at once. Highly recommend you read this series. * I am grateful for the copy provided by the author for my honest opinion. 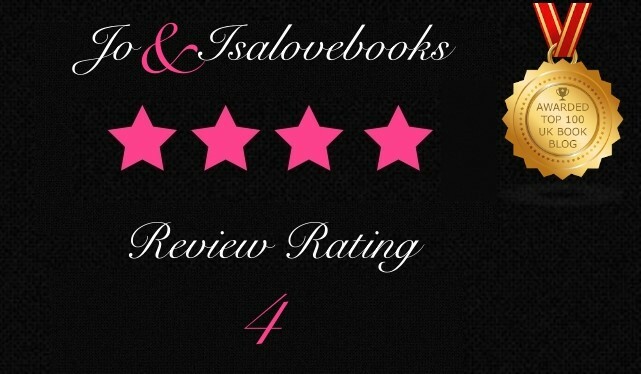 ** Reviewed by Monique for JoandIsaLoveBooksBlog.